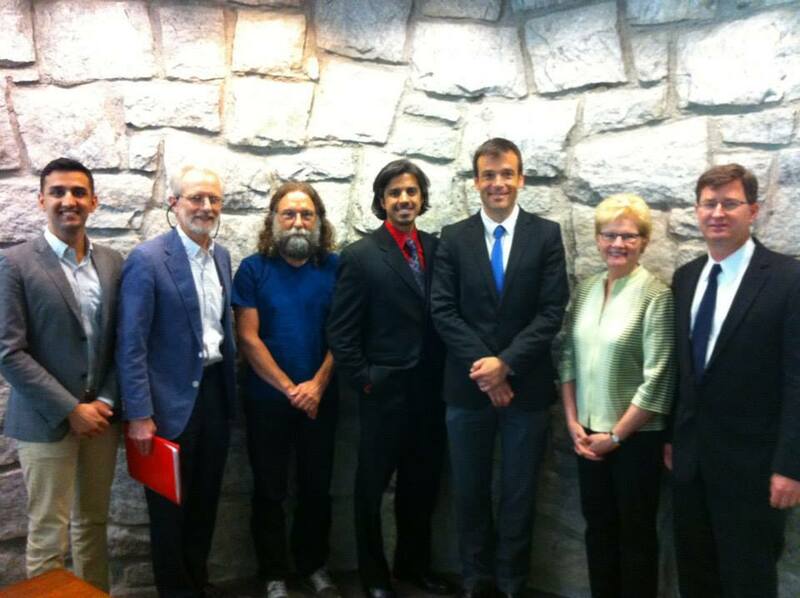 On May 29 the inaugural board of the International Qur’anic Studies Association held their first spring meeting. At the meeting the executive director reported to council the achievements of IQSA thus far, and plans for the future. Furthermore, the quorum of council members reviewed and ratified the articles of incorporation as well as bylaws, thereby officially establishing IQSA as a learned society. We are soon to file for non-profit status. Thanks to the progress we have made thus far, we are continuing to make important updates to our website. If you have not done so already, I invite you to become members of IQSA here, which is free for 2014. Our first membership drive was a huge success and we received even more membership requests than originally anticipated. (members are still eligible to register for the San Diego meeting this November here) I also invite you to explore who our members of council, officers and committee members are here. Over the next several months, website changes will include publicizing editorial board members; bringing on line and integrating publishing resources; a new membership form; and more Arabic translation to accommodate international interest overall. Finally, online visitors can expect to have access to the 2014 San Diego program book this fall. I hope you share our joy and excitement during this time, and that you become members (for free!) and consider joining us in San Diego this November. On behalf of members of council and all those serving with IQSA, I thank you for your support and friendship. The Calls for Papers for IQSA’s 2014 Annual Meeting have now been posted! Visit this page for full details correspondent to the five program units accepting proposals: 1) Linguistic, Literary, and Thematic Perspectives on the Qur’anic Corpus; 2) The Qur’an: Historical Context, Manuscripts, and Material Culture; 3) The Qur’an and the Biblical Tradition; 4) Qur’anic Studies: Methodology and Hermeneutics; and 5) Qur’an Seminar. The meeting will be held alongside SBL and AAR in San Diego, CA, this November 22–25.